Nigerian ministers have gone messy with their acts for long now. They have chosen to wear corruption and embezzlement proudly as a coat or a trademark of their profession. Previous reports by Secret Reporters detailed how Okechukwu Enelamah, the Minister of Industry, Trade and investment supervised fraudulent contract with EINAO Solutions to have defrauded Nigerian revenue to an alleged sum of N6 Billion Naira. 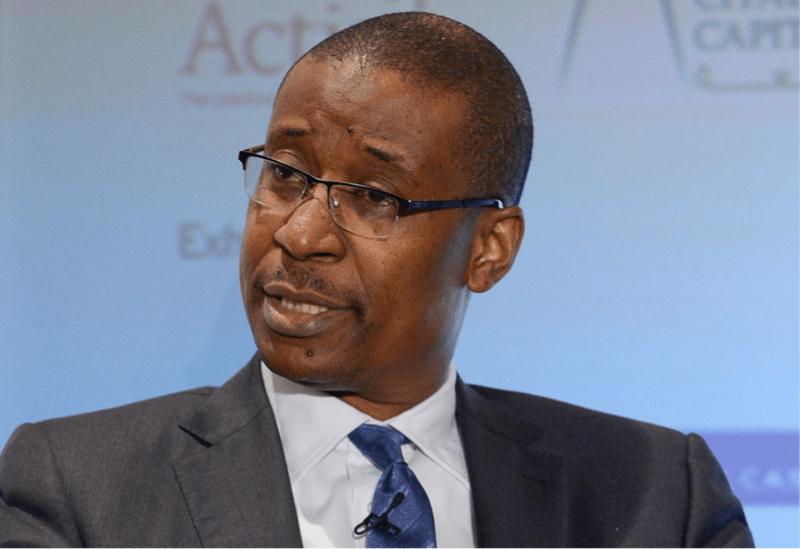 Enelamah was reported to have tried relentlessly to conceal his acts and collaborated with Mrs. Oyo Ita, Head of Service of the Federation to remove the Chief Registrar, Mr. William Amuga from office through a transfer to a non-existent office at the Office of the Head of Service of the Federation. Mr Amuga refused to agree to the numerous fraud taking place in the office, he was kicked out as a form of punishment and give way for persons who will sign the corrupt register in the custody. Citizens of Impact Foundation on this corruption case had petitioned appropriate quarters from the Office of the Minister of Finance, Economic and Financial Crimes Commission (EFCC) and also the Independent Corrupt Practices and other Related Offences Commission (ICPC). It is to be noted here that it was only the Special Investigation Panel on the Recovery of Public Properties led by Okoi Obla that responded within two weeks after receiving the petition.